Have you ever dragged a colleague over to read an email because the words were starting to look like a foreign language to you? Sometimes, all it takes is someone else’s fresh perspective to help you clarify if you’re on the right track. This definitely applies to one of the most important aspects of your business: your marketing. This is the first and most important step! 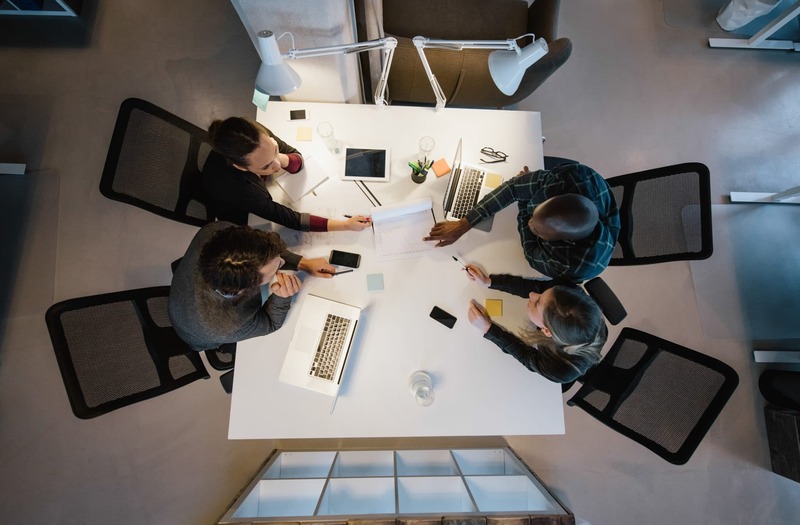 Collaboration is a critical and valued part of the marketing industry, and no marketing team is without its fair share of brainstorming sessions. A professional marketing agency will work collaboratively with you. You can tap into a whole team of marketers across strategy, design, online and copy. Think of them as your on-call marketing department. Copy is the text that draws attention to your product, informs the public, and ultimately could tip the scales in converting a lead to a customer. Does the copy on your website or product information need to be re-written? When you know your brand so well, it’s easy to overlook things that are important to your customers. A third party perspective can easily identify how to improve your copy to include key messaging and unique benefits that you take for granted. In this digital age, it seems as though the marketing world is constantly being flooded with new trends and tools to help businesses grow. These opportunities are great, but trying to sift through them yourself leaves you little time to focus on your business. A professional marketing team has their finger on the industry’s pulse, and therefore will be up to date with the latest trends. It’s a win-win situation: in the ‘worst case’ scenario, engaging a third party’s perspective will identify any gaps in your marketing plan and pave the way for you to strengthen these areas. The best outcome will give you confirmation that you are already headed in the right direction. Basically, it comes down to this: if you always do what you’ve always done, you’ll always get what you’ve always gotten.